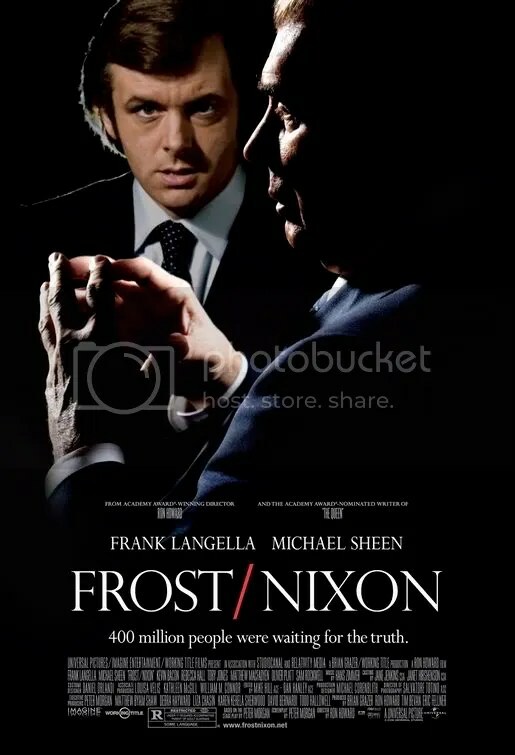 Talky dramatization of Peter Morgan’s West End play about the 1977 David Frost / Richard Nixon television interviews. The buildup and actual interview becomes a metaphor for a boxing match, a difficult back and forth in which both parties have something to gain, and much to lose. At this point, continuing to admonish the former president 3 decades after the fact is kind of like beating a dead horse. 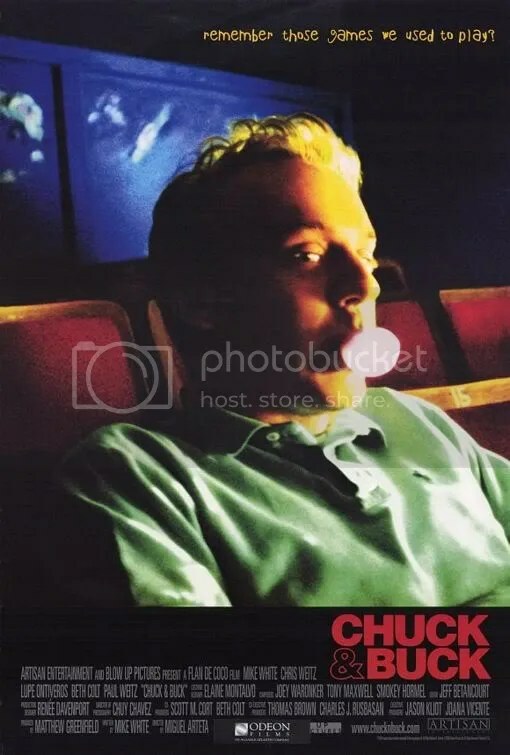 However, this entertaining film does have some interesting things to say about the power of television as well as a couple of magnificent performances. Formulaic, morally confused police drama – very loud and very bloody. Keanu Reeves plays a disillusioned L.A. police officer: one minute he’s corrupt , the next he has a crises of conscience, then he’s corrupt again and back and forth. Inconsistent script glamorizes the very behavior it’s condemning and the result feels like any random TV police drama. 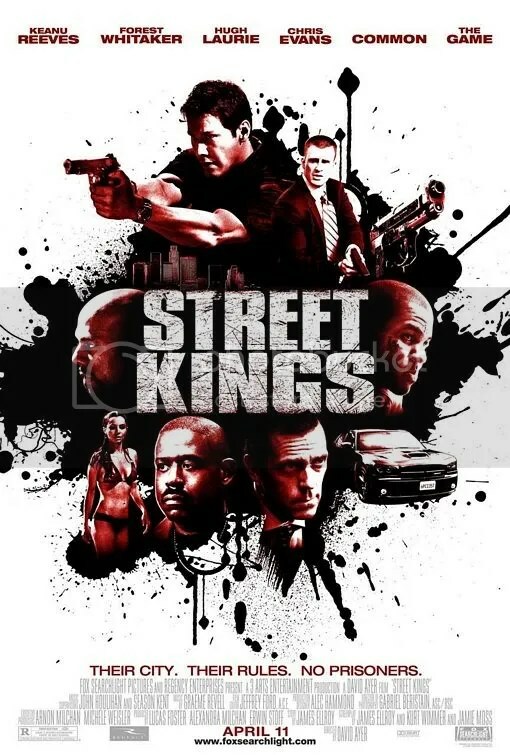 Worth seeing only for Forrest Whitaker’s hilariously bad performance. 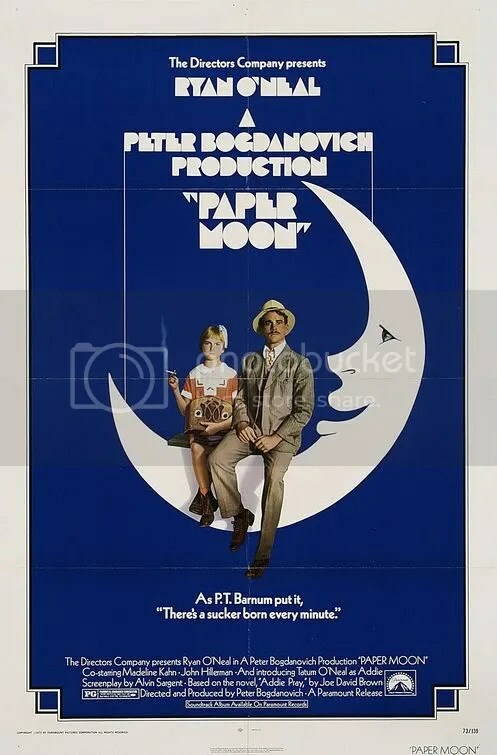 Road comedy set during the Great Depression about a father and daughter team who work as a couple of grifters. Hilarious, affectionate and stylish film makes excellent use of black and white cinematography. Director Peter Bogdanovich is at the top his game here. 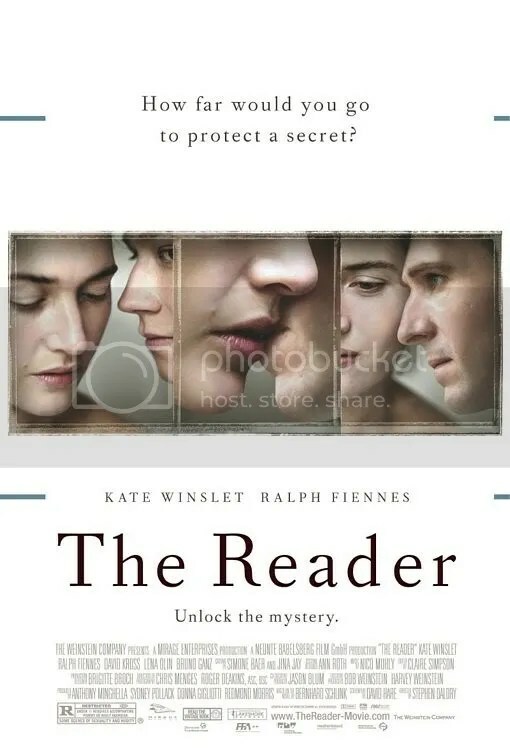 Psychological drama set during post-World War II Germany, tracing the relationship over several decades, between a German teen and a mysterious woman twice his age. Kate Winslet plays the repellent Hanna Schmitz, an attractive, but coarse tram worker who engages in an illicit sexual affair with the young boy. Despite her supremely flawed character, she manages to make Hanna sympathetic. It is a complicated, nuanced performance that you remember long after the movie is over. Unfortunate the chilly tone of the film works against its overall success: the story left me somewhat cold. 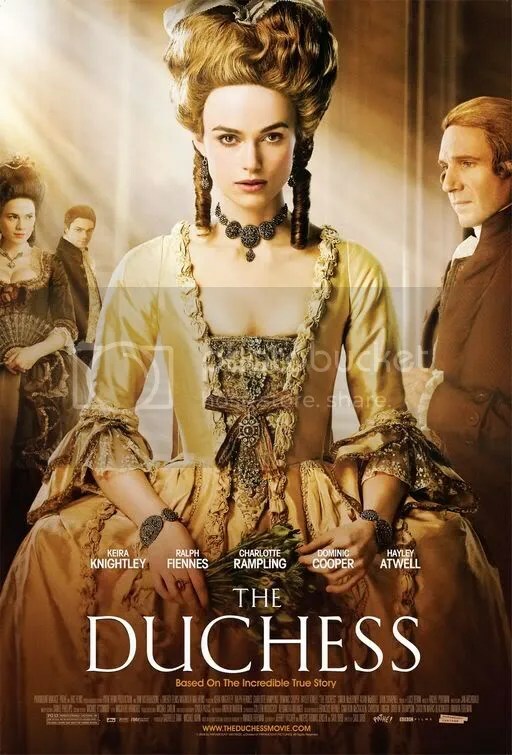 Winning adaptation of Amanda Foreman’s best-selling biography of the English aristocrat Georgiana Cavendish, a beautiful and clever woman who becomes a celebrity of British high society when she marries the Duke of Devonshire. Keira Knightly is stunning. She shines in this tale of a woman who learns that the rights of 18th century men and women are not the same. Sumptuous set design highlights this lavish costume drama that features love triangles, infidelity and scandal. 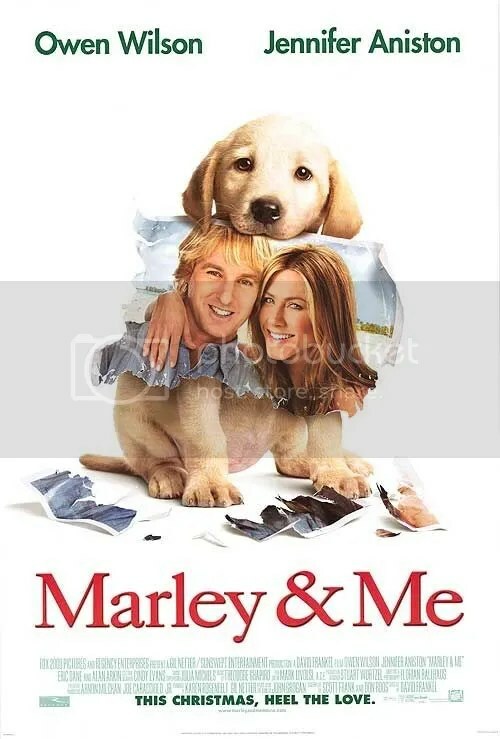 Innocuous family comedy about an average couple, their marriage, careers, children, with the “world’s worst dog” at the center of it all. Unfortunately, the events that form the bulk of the movie are rather jejune and generic. Sitcom style film should play better on television. Dog owners will get swept up in the movie’s emotion. 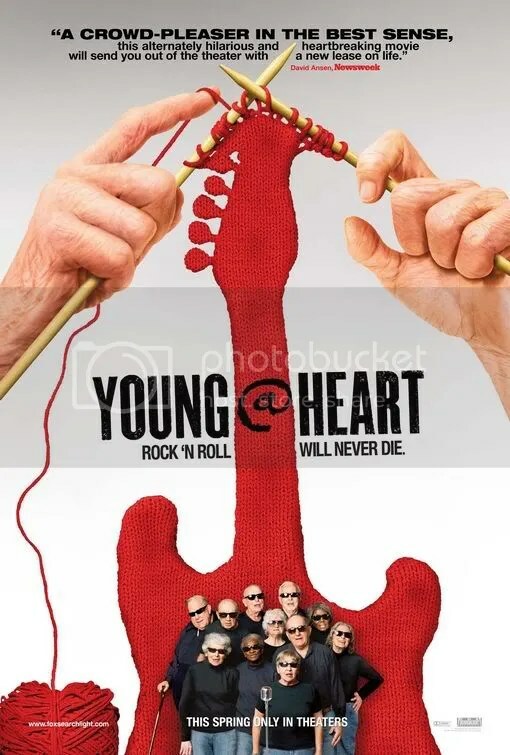 Documentary about a choir group from Northampton, Massachusetts, average age 80, that sing rock & roll tunes. Overly precious, even condescending, narration, mars the film. At times, feels a little like one of those “old people are cute” segments that often end nighttime newscasts. However it’s hard not to like this film, these people are wonderful and their heart shines through. 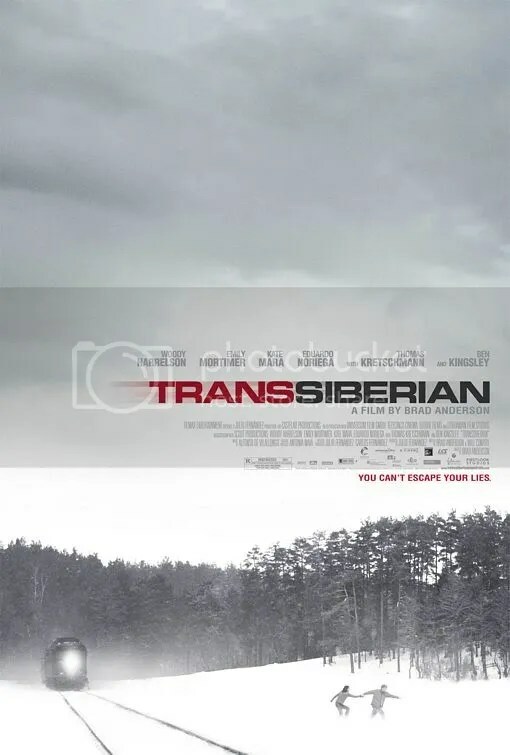 From director Brad Anderson (The Machinist) comes this Hitchcockian thriller about two Americans traveling abroad on the Trans-Siberian Railway rom China to Moscow. Along the way they meet a couple traveling the same route. An atmospheric snowbound locale and tense, claustrophobic action aboard a train are expertly woven into a neo-noir framework full of suspense. Emily Mortimer, as usual, is a standout.